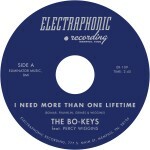 The Bo-Keys “Learned My Lesson In Love” Music Video ! The Bo-Keys “Heartaches By the Number” New Album Out Now ! 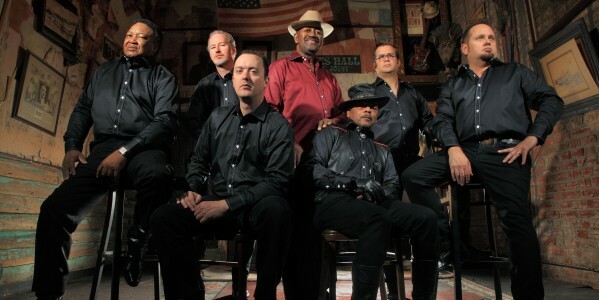 The Bo-Keys nominated for two Blues Music Awards ! The Bo-Keys Daytrotter Session ! The Bo-Keys featured in the latest issue of LIVING BLUES MAGAZINE ! From the May/June issue of Wax Poetics! Click here to download as a .pdf.